It's back to school time, Class of 2014! 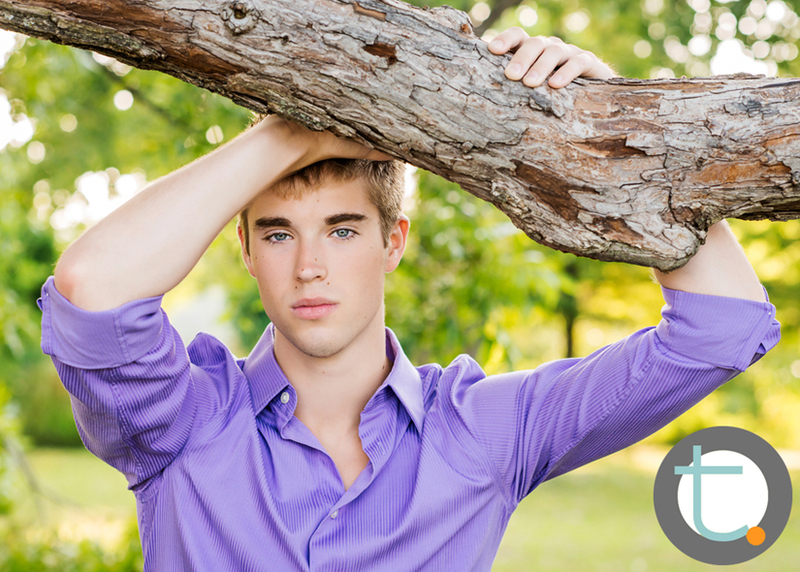 Have you booked you senior portraits yet? Cole did... And he pretty much rocked the whole session. There were so many shots with his incredible smile, but I just had to share this favorite of mine with his serious gaze!